(CNN) When then US President-elect Donald Trump had a 10-minute conversation with Taiwan’s president Tsai Ing-wen in December 2016, he caused a huge diplomatic firestorm. Though it’s not uncommon for an incoming leader of one government to speak with the sitting leader of another, Trump’s call with Tsai put the future of US relations with China and Beijng’s ties with Taipei temporarily on ice. But it looks like Trump’s now making moves to smooth over any ruffled feathers. 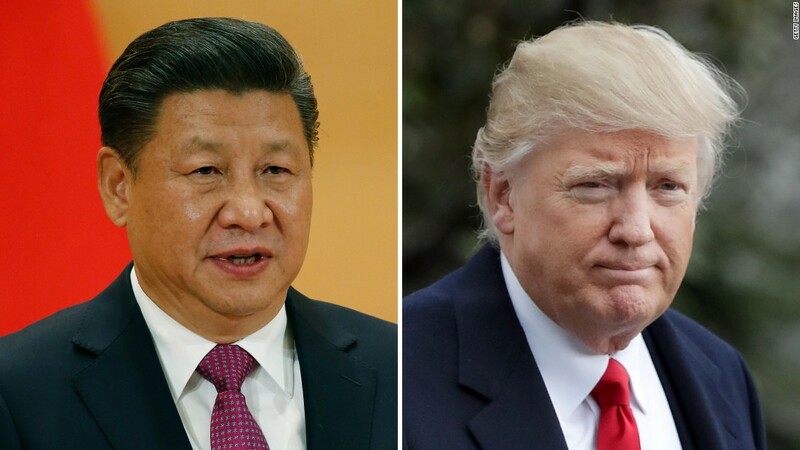 In his first conversation with Chinese President Xi Jinping since his inauguration, Trump reaffirmed the US’ commitment to the “One China” policy. We take a look at what this is. Washington officially sticks to a “one China” policy, acknowledging Taiwan being part of China and the People’s Republic’s status as the sole legitimate government of China. The policy forms the basis of Chinese diplomacy and policy-making and determines Sino-US relations. Although the US embassy long ago moved to Beijing from Taipei — Washington switched diplomatic recognition to the PRC in 1979 — the island remains an important American ally in the region. Despite strong protests from China, the United States continues to sell advanced weapons to Taiwan for its self-defense against a much bigger Chinese military. Taiwan’s official name is the “Republic of China” (ROC), tracing its founding to 1911 on the Chinese mainland after the collapse of China’s last imperial dynasty. The Nationalist Party, or Kuomintang (KMT), ruled China until 1949 when it was defeated by the army of the Chinese Communist Party of China in a bloody civil war and fled to Taiwan, an island off the southeastern coast of mainland China. Later that same year, Communist leader Mao Zedong declared the birth of the People’s Republic of China (PRC) from Tiananmen Gate in Beijing. In 1979, the US acknowledged the People’s Republic of China’s claim that there is one China and that Taiwan is part of China, when Washington severed ties with Taipei to recognize Beijing. Taiwan, with a population of more than 23 million people, has become a vibrant democracy since the 1990s — with the KMT and the opposition Democratic Progressive Party (DPP) trading victories in presidential elections. Tensions began to ease in the 1990s when Beijing and Taipei reached an agreement to allow deliberate ambiguity on questions of sovereignty. This paved the way for economic and cultural cooperation. Businesses from Taiwan — ranging from electronics manufacturers to instant noodle giants — have invested billions of dollars in the mainland, home to more than 1.3 billion people and the world’s second-largest economy. Millions of mainland tourists have flocked to Taiwan after the resumption of direct flights — although border controls don’t accept each other’s passports. China fears, rightly or wrongly, that Tsai Ing-wen’s DPP, is committed to declaring formal independence for Taiwan. The “I” word is something that China will never accept. 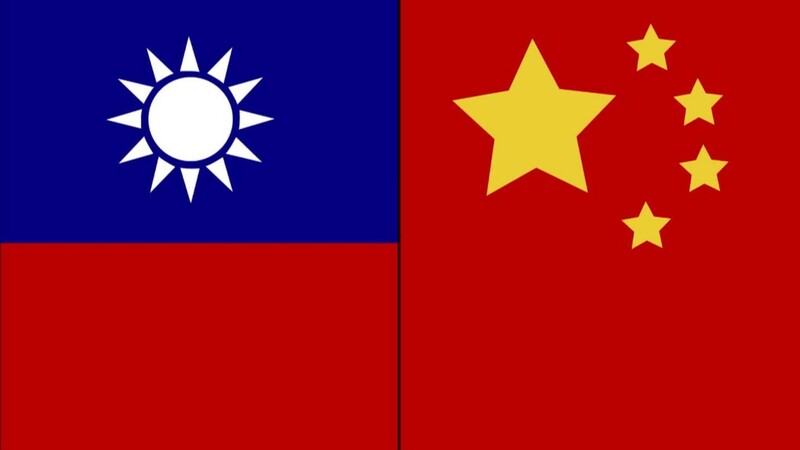 Beijing insists Taiwan must be reunited with the mainland — by force if necessary. Tsai, who was elected in January, has said she wants to preserve the status quo and not make any moves towards formal independence. Angering Beijing, she has, however, skirted around the “1992 consensus” — a tacit understanding reached between the Chinese Communist Party and Taiwan’s then-ruling Kuomintang leadership that there was “one China,” although either side was free to interpret what that meant.